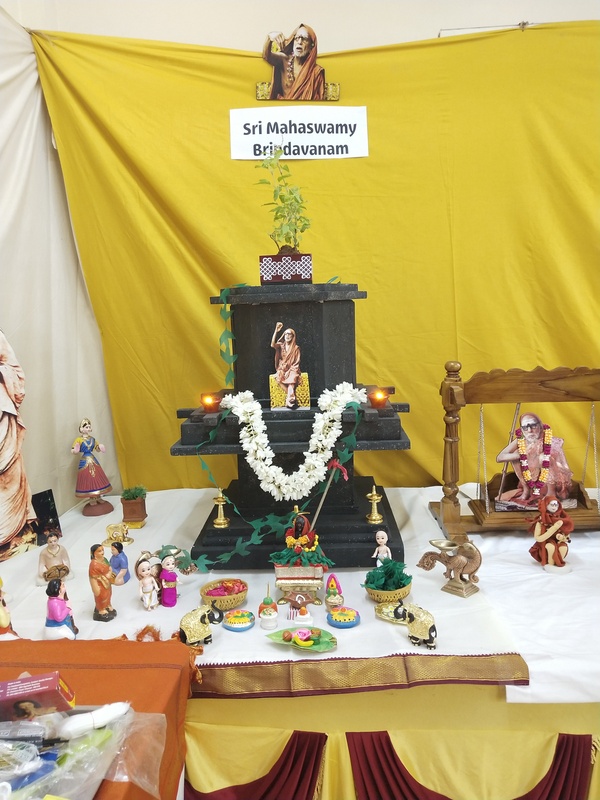 Home › Announcements › Happy Navarathiri! The most auspicious 9 days for Durga starts from tomorrow. Each of us should be considered very blessed to be part of this navarathiri celebration and do our stuthi and prayers to our mother. Only if we are blessed in our previous births, we will even think about worshiping Devi. From that perspective, I guess we all are blessed. Mahaperiyava and other Periyavas have spoken in great volumes about the importance of Navathiri. All acharyas are the devi upasakas of highest order. Getting blessing from our acharyas/gurus on these 9 days is extremely powerful. While doing our worship, please do not attempt to chant any mantra given by others. Like I have always said, many of the devi mantras require proper initiation. It is much safer to do ashothrams and stutis/slokas on Her. 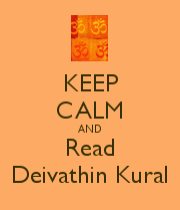 Reading Devi Mahatmiyam is the most appropriate one – however it requires navakshari upadesam for doing so. Pe riyava Radio Team has done an outstanding job of compiling beautiful audio special program for Navarathiri for all 9 days. Please listen to the radio and enjoy! Please remember to share your feedback, recognize the hardwork that goes behind this work. I am fortunate to have such a wonderful passionate volunteers, who have taken complete ownership of the radio. 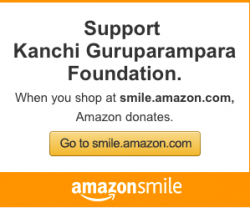 All Periyava anugraham! 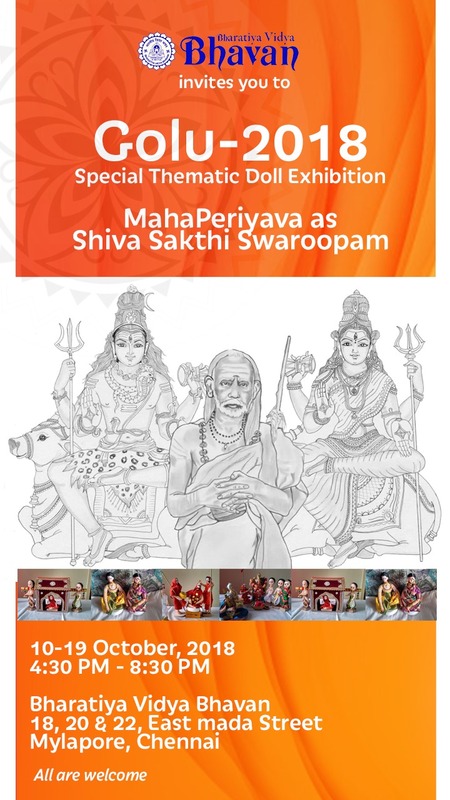 I also want to share a thematic golu for Navarathri on Mahaperiyava. Here is the information – please attend and enjoy the golu. 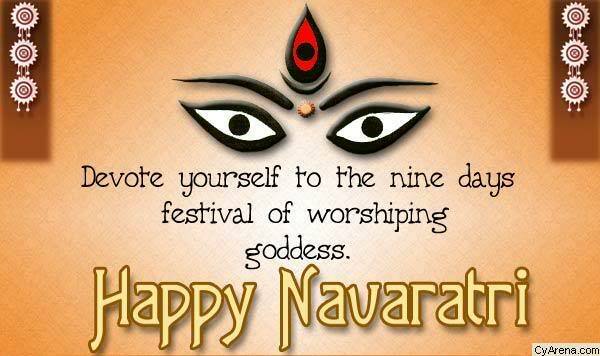 Once again, wish you all a very happy navarathiri and let Durga Mata’s blessings be with us all.